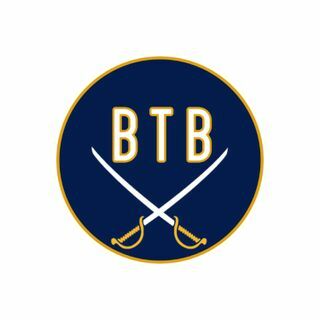 In episode 13 of Amerks Weekly hosts Chad DeDominicis and Keith Wozniak from Lets Go Amerks discuss the latest with the Sabres AHL team Rochester Americans. This week we focus on a week that saw the Amerks take five out of six points. Talked about injuries, Ramsus Asplund, Alex Nylander and more.